Asian Garden Hospitality – Creating memorable Asian dining experiences. 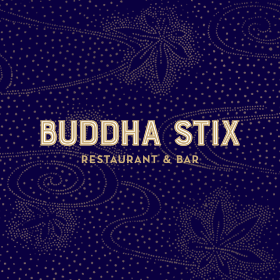 Our range of restaurants and bars include Thai Garden, Buddha Stix, Spirit House, Le Xom and Hutong. We're Asian Garden Hospitality, where it's all about creating memorable Asian dining experiences. Come and eat the streets of Asia! We believe that sharing is caring. Our menu has been carefully created to empower the people. Healthy and tasty Vietnamese dishes with a European twist. Once you take your first bite, you will be wanting to come back for more! 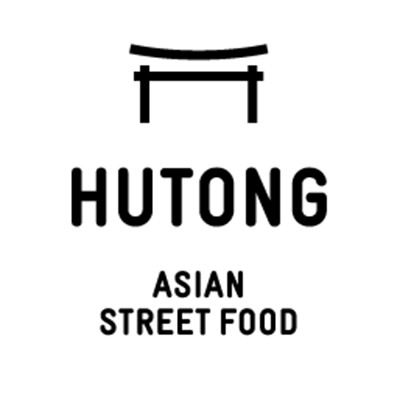 Hutong is all about fast, fresh flavour – casual cuisine inspired by the narrow, bustling streets of Southeast Asia. A vibrant fusion of the energy of Asian culinary culture with the modern romance of fine dining. 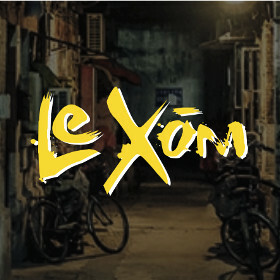 Come and the delight street food at Le Xom! 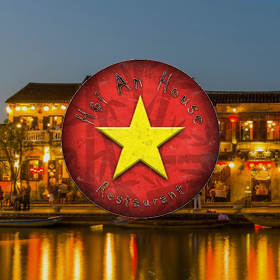 experience that is Vietnamese culture with us. 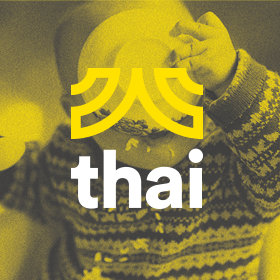 If we could use one word to describe the Thai experience it would have to be – flavour. 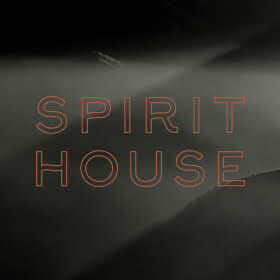 Spirit House Dunedin is the first Spirit House in New Zealand, and overlooks the beautiful St Clair beach. Vietnamese dishes with a European Twist. Our menu fresh, with balance of raw and cooked dishes, and you will be wanting to come back for more. 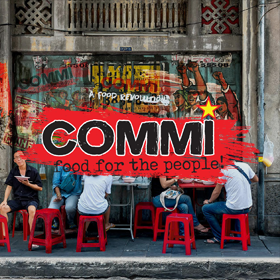 Commi food is designed for grab and go or to be enjoyed in the hustle and bustle of our vibrant and fun restaurant.